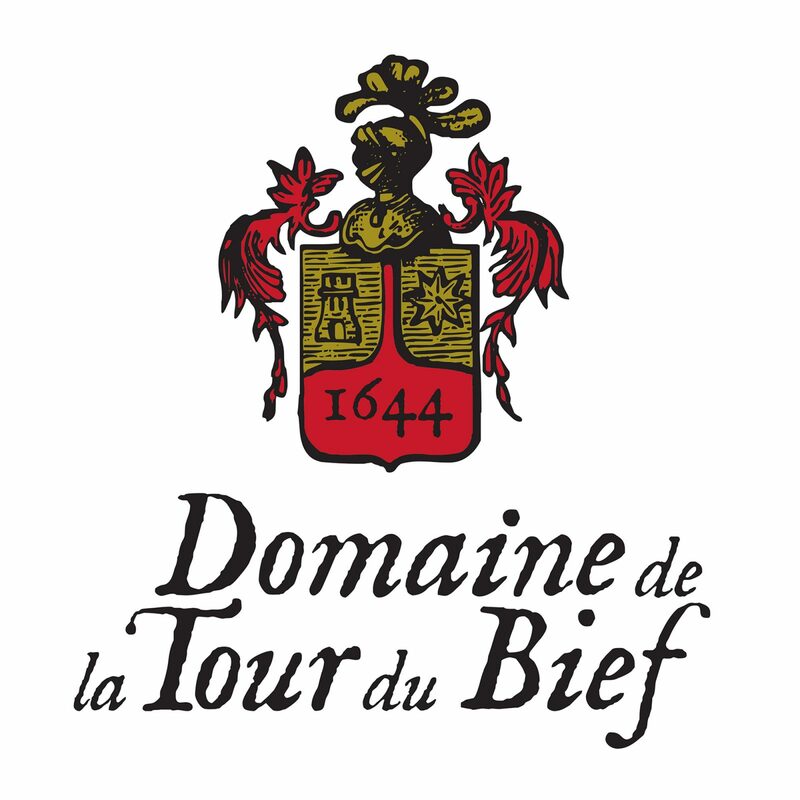 Domaine de la Tour du Bief is located on the best terroirs of its appellation, Moulin-à-Vent, a prestigious and historical cru of the Northern part of the Beaujolais region, located South of Mâcon. The estate has changed hands little since its creation in the Middle Ages; only four times since 1644. The second-last owner, Vincent Girardin, legendary winemaker of Burgundy (Montrachet), ceded it in 2012 to Jean-Jacques Parinet and his son, Edouard.